“Easy to use. It is simple (which is easier said than done in software design). 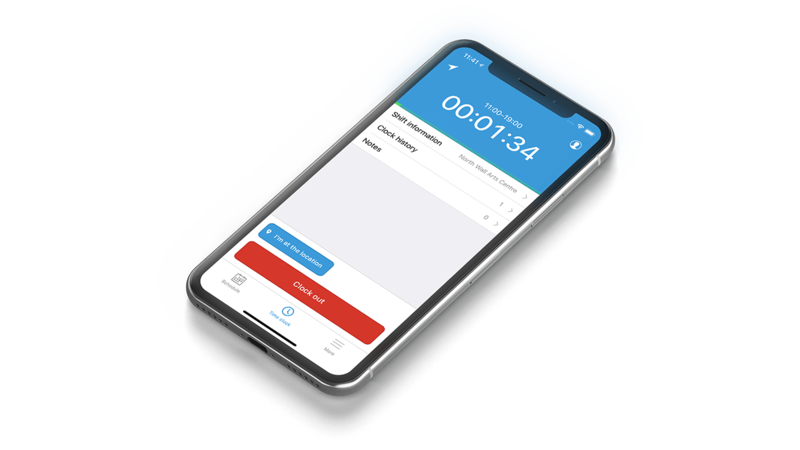 Relaunched in Q2 of 2018, our apps have been rebuilt to embrace cutting edge technologies of both Android and iOS (iPhone) platforms and have a separate dedicated team regularly updating and adding new features to them. Our mobile apps are connected with our online management portal. Giving real-time access to vital data. The magic of PARiM comes alive when you can see your staff starting their shifts using their phones live right on your PARiM Time Clock view. Our mobile workforce management solution is now ready to meet specific challenges of enterprise and small business use alike. For example, a group of employees working on different shifts in a single location can share one phone provided by your organisation. Team members can change active users by logging with a PIN number unique to them. That means even supervisors can share the same work phone as their workers. 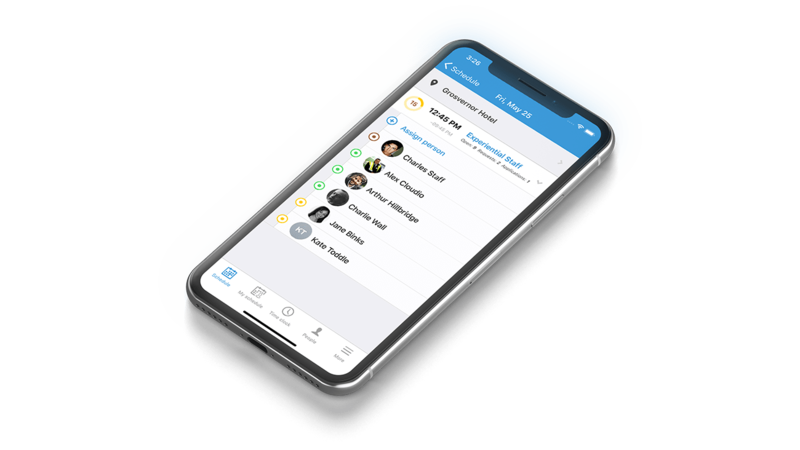 PARiM is one of the few workforce software providers that has built a dedicated team focusing full-time on our mobile apps. Besides up-to-date security updates required by many organisations' security policies, this boosts reliability that becomes apparent in use. 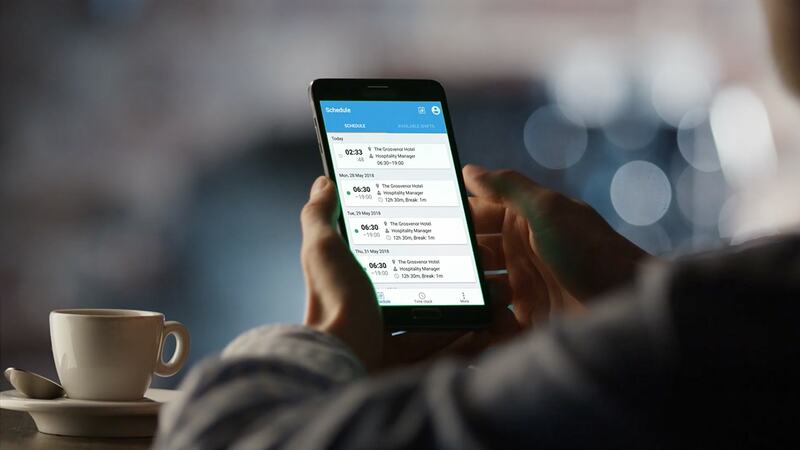 A case in point: while many providers herald support for employee time and attendance tracking with iBeacons and NFC tags - the technology can only work reliably if implemented and updated by specialists such as the team at PARiM. Allow both your workers and supervisors to see their schedules and apply for open shifts with a single swipe. Start and end shifts with a touch of a button. Take breaks and monitor the time you have worked. Connected to a real-time dashboard. View schedules for entire departments. Assign shifts, confirm timesheets and search your HR database for the right person.